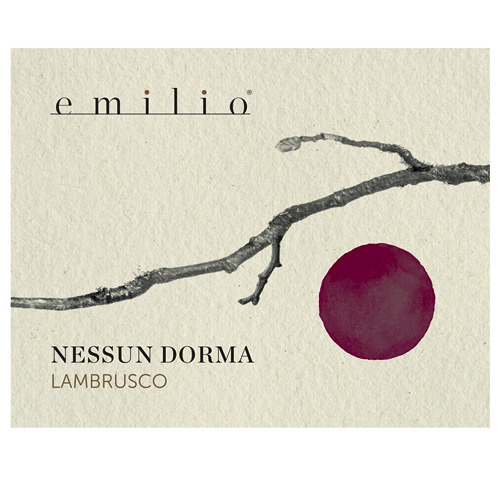 Sparkling Emilio Lambrusco Secco ‘Nessun Dorma’ - Royal Wine Merchants - Happy to Offer! Fruity and persistence exalted by excellent acidity, moderately alcoholic. 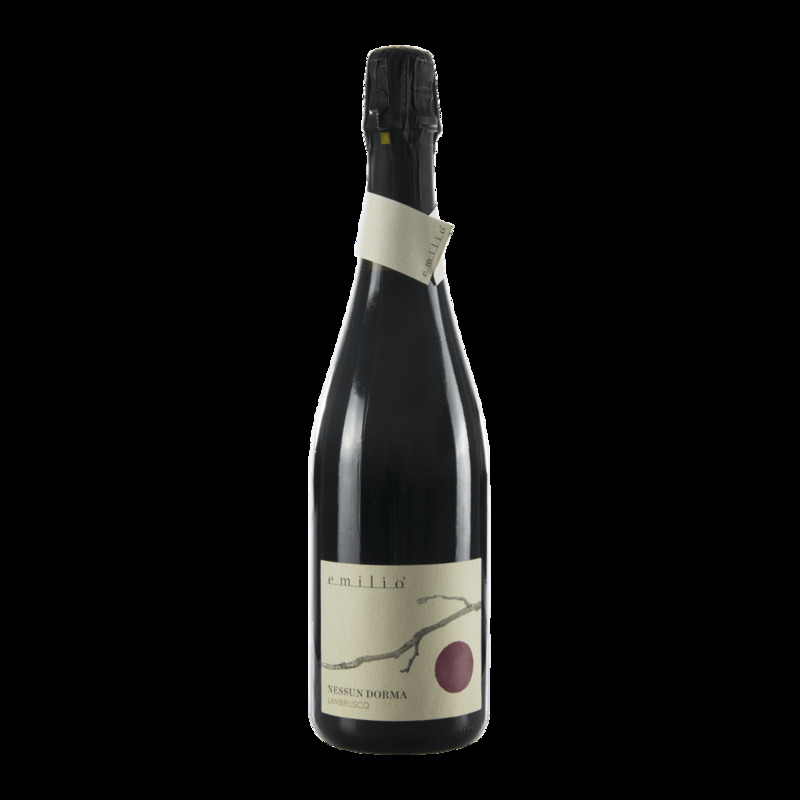 Cherry-sweet aromas, fresh, sapid and harmonious, well-structured and slightly tannic.